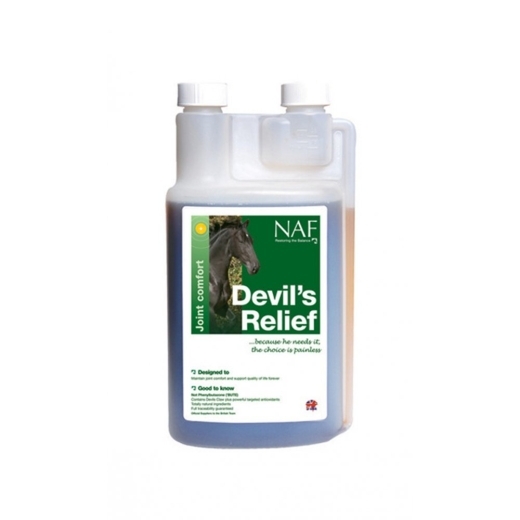 Devils Relief 1ltr. For use following knocks, bumps, bruises and strains. 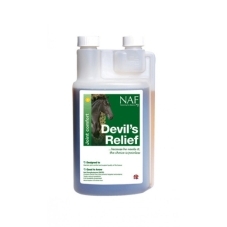 Contains devils claw and cayenne.